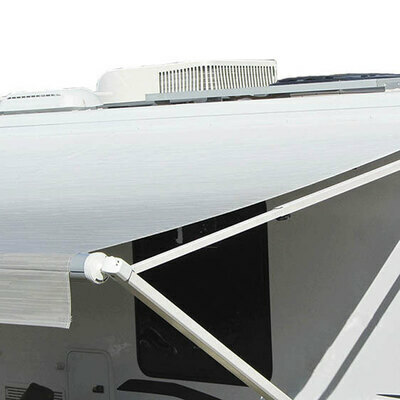 Don’t get caught with cheap, poor-quality imitations. 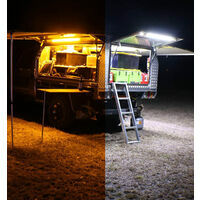 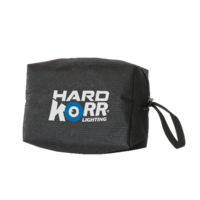 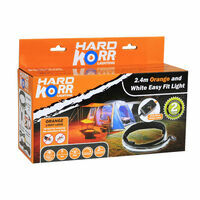 Join thousands of adventurers who already enjoy the quality and durability of Korr®’s famous LED camping lights. 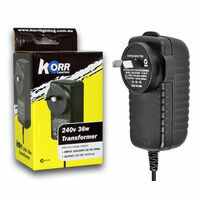 No other brand stands behind their product with a full 2 year Australian warranty, plus a 30 day money back guarantee. 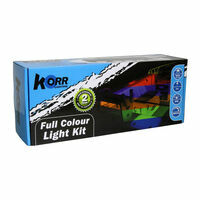 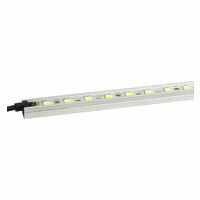 Korr®’s ezy-fit LED strip is super simple to use. 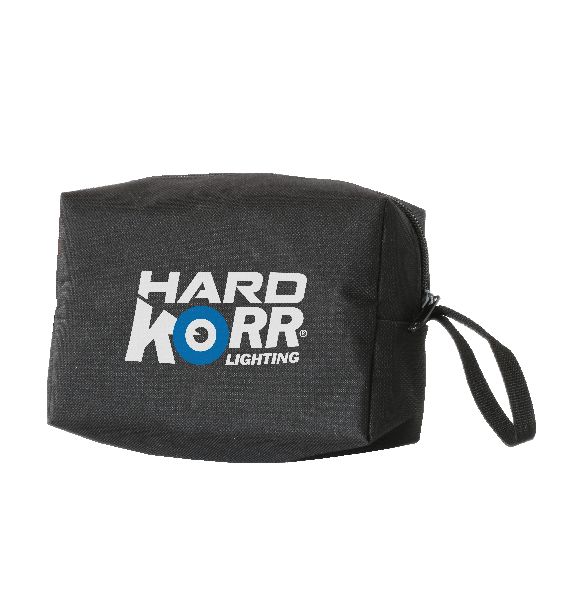 Velcro® strips (sewn into the canvas) and quick connect end clips are included into the design to make mounting of the light easy. 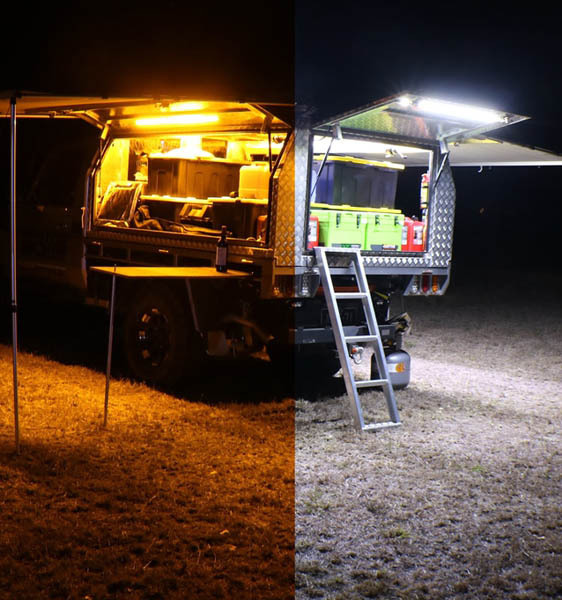 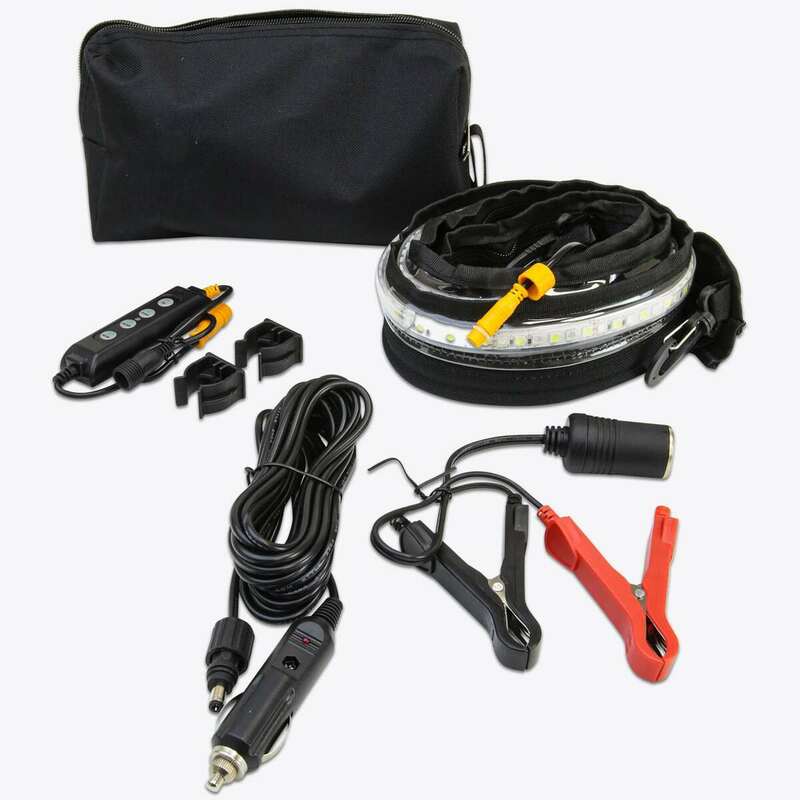 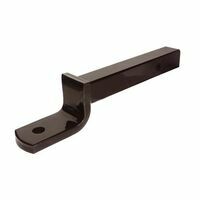 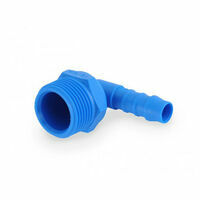 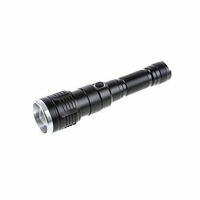 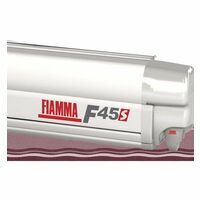 Ideally suited to be used in tent awnings or anywhere you want to set-up a light quickly. 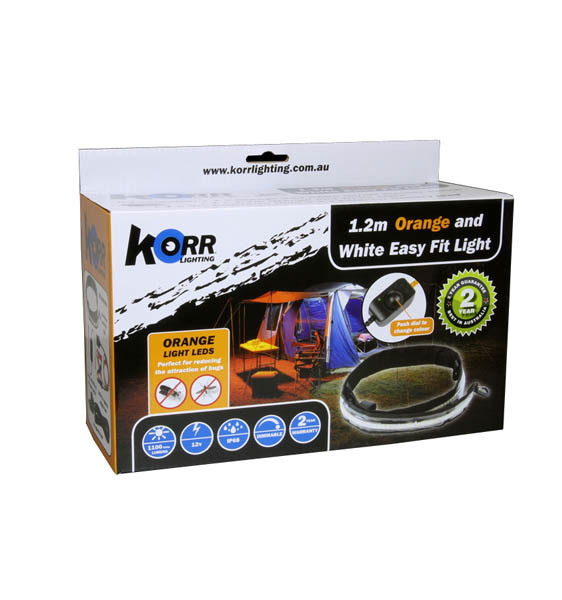 The light comes with both orange and white LEDs built into the single strip light; the white light is ideal when there are no bugs around, and the naturally bug-repellant orange light is ideal for when bugs are present. 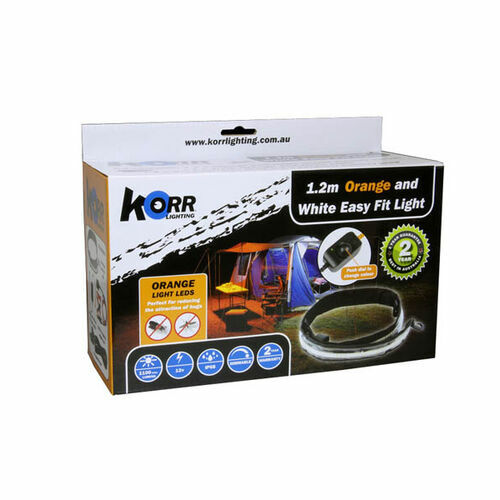 In fact the orange light reduces the presence of bugs by up to 90%!